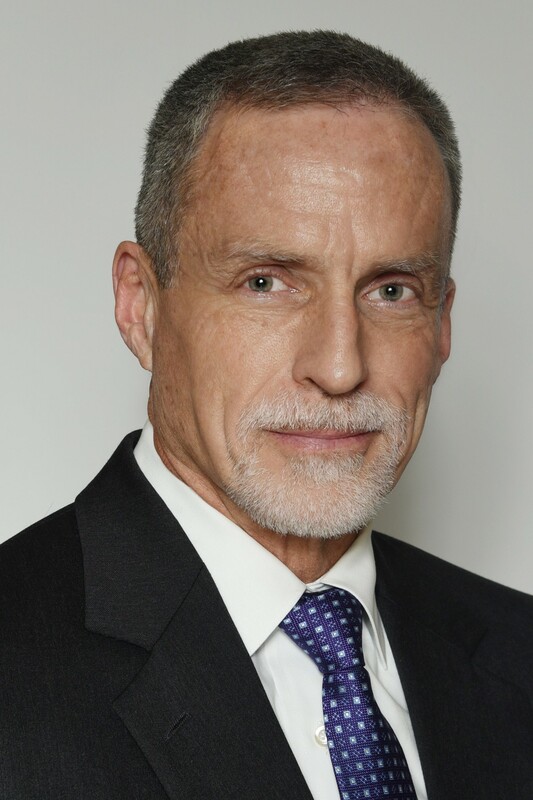 Mr. Hal F. Miller, President of Subsurface Consultants & Associates, LLC, is responsible for managing SCA's global operations and guiding the company's strategic direction. 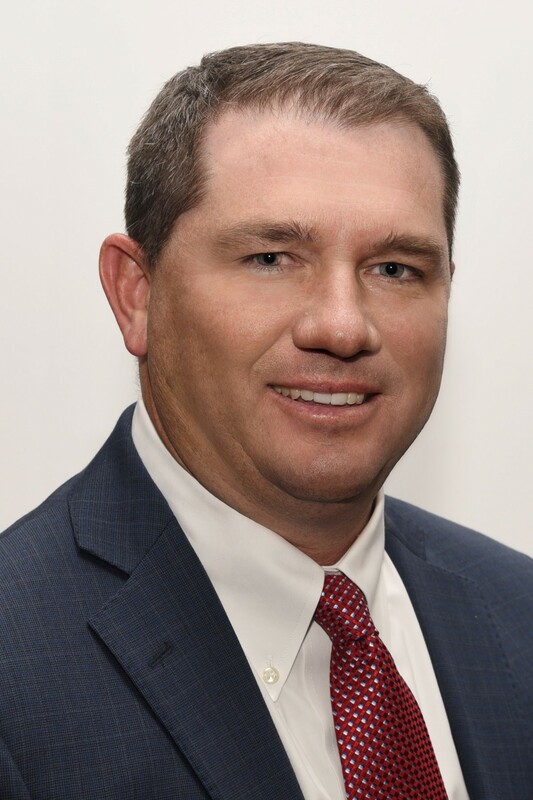 Prior to joining SCA in 2004 as Vice President of Operations, Hal spent a total of 26 years working at Conoco and ConocoPhillips. During that time he held a variety of positions including operations, exploration, and human resource management at the business unit level, and corporate level skills management for the geoscience and reservoir engineering disciplines. Hal received his undergraduate degree in 1974 from Williams College in Massachusetts and his M.S. in Geology from the University of Colorado in 1979. 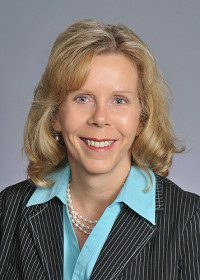 Mary Atchison became Vice President of Training Operations for SCA in September 2012. Prior to joining the company in 2009 as Training Services Business Development Manager, Mary spent over 10 years providing total turnkey training packages worldwide for the oil and gas industry. She is currently responsible for the overall management of SCA’s training services department which provides upstream geoscience and engineering training to clients around the world. Mary received her BA in Marketing from Sam Houston State University. Jenifer Miller joined SCA as the Vice President of Finance in September 2012. She holds a BBA from the University of Texas at El Paso, and has held multiple senior-level positions in finance and accounting. Susan Howes joined SCA in 2016 as Vice President of Engineering. In 1982, Susan began her career with Anadarko as an Engineer in Denver, Colorado. Through the years she held a variety of engineering positions of increasing responsibility. In 2007, she joined Chevron as Horizons Program Manager and afterwards moved into their Reservoir Management function providing functional leadership that resulted in improved production and reserve trends. 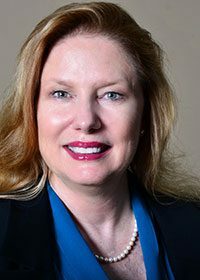 Susan has coauthored articles on the topics of uncertainty management, risk management, and talent management for SPE. 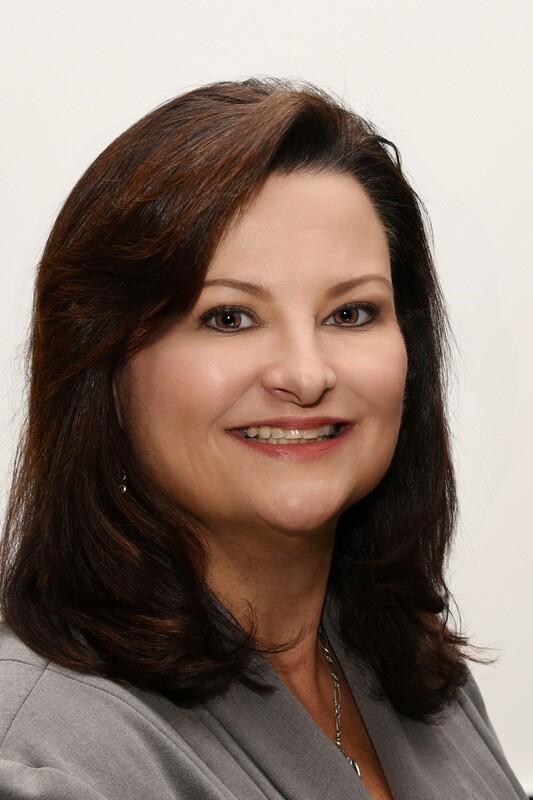 She previously served as SPE Regional Director for Gulf Coast North America, is a recipient of the SPE DeGolyer Distinguished Service Medal and is an SPE Honorary Member. Howes holds a BS degree in Petroleum Engineering from the University of Texas. Matthew Nowak has been working in the oil and gas industry since 2000. He works directly with senior-level professionals at major international oil companies, as well as independent producers. He joined SCA in 2006 as a Business Development Manager and currently serves as one of the Directors of Business Development. In this role he is responsible for overseeing sales and recruiting efforts and promoting SCA’s internal Projects & Studies teams. Matthew received his Bachelor’s Degree in Marketing from Texas A&M University. 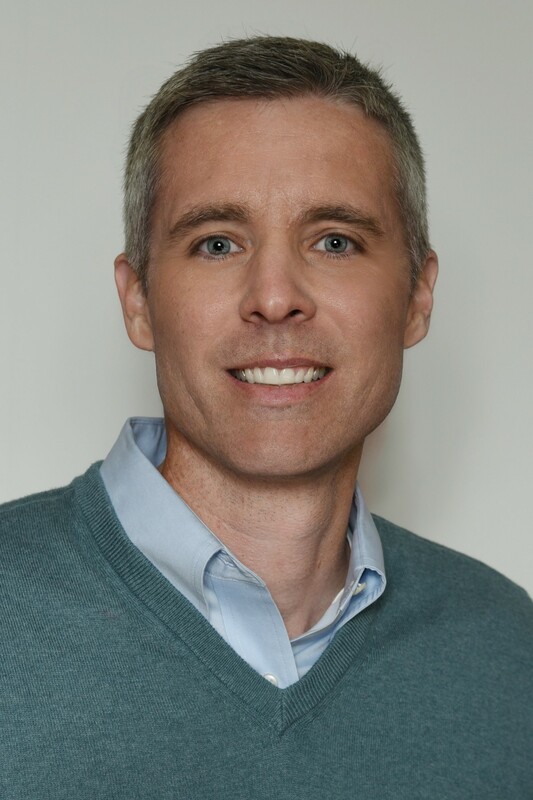 Tim Riepe joined SCA in 2008 where he currently serves as Business Development Director. In this capacity he manages the recruiting and sales efforts around SCA's core competencies. He maintains professional relationships with a large network of geological and engineering Independent Consultants, and promotes SCA's Consulting services, internal Projects & Studies team, Direct Hire services and 70+ training courses SCA offers. Tim earned his Business degree from Texas Lutheran University. Daniel John Tearpock was the founder and Chairman Emeritus of Subsurface Consultants & Associates, LLC (SCA). As a working geoscientist, Mr. Tearpock generated numerous exploration and exploitation prospects, either as the sole generator or as part of an organized multidisciplinary team. He co-authored three textbooks, Applied Subsurface Geological Mapping (1991) ©, Quick Look Techniques for Prospect Evaluations (1994) © and Applied Subsurface Geological Mapping with Structural Methods (2003) ©. In addition to his three books, Dan authored or coauthored numerous technical articles. He was a recipient of the AAPG Division of Professional Affairs 2012 Heritage Award and the AAPG 2013 Honorary Member Award. Mr. Tearpock was a finalist in 1996 and 1998 for the Ernst & Young Entrepreneur of the Year program and in 1998 received the Distinguished Service Award from Bloomsburg University, Bloomsburg, PA from which he received his Bachelors degree in Geology. Mr. Tearpock was a member of numerous associations including the AAPG, SPE, SIPES, SEG, GSA, HGS, EAGE, NOGS, LGS, IPA, SEAPEX, and PESGB. He was the President of the AAPG’s Division of Professional Affairs (10-11). He was a founding member and Vice-Chairman (09-11) of the intersociety “Joint Committee on Reserves Evaluator Training” (JCORET). Please click here to visit Mr. Tearpock's memorial website.